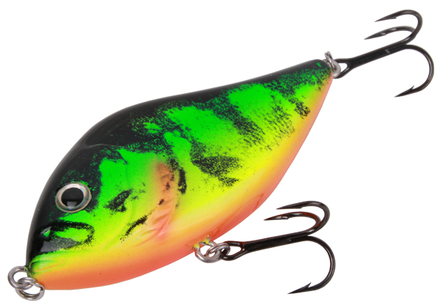 The Zlider is proof that fishing with jerkbaits does not have to be expensive! This realistic perch imitation is very easy to fish. It is perfect for a very slow or fast retrieve. Try a pause from time to time to make it even more attractive. Pike simply cannot resist!